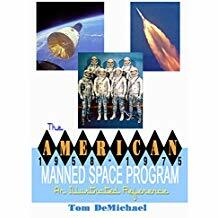 The American Manned Space Program: An Illustrated Reference Book: 1958-1975 - Marshall Publishing & Promotions, Inc.
America’s push for scientific and political success in placing a man in space. Focusing on the first 17 years of American manned spaceflight, the book is loaded with details and amazing images from American history. 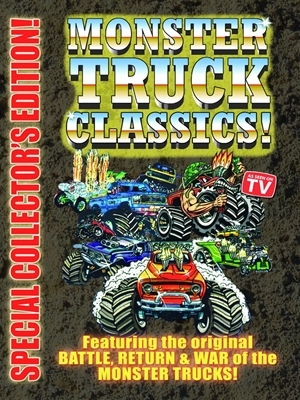 MONSTER TRUCK CLASSICS DVD – 3 HOUR COLLECTOR EDITION ON 1 DVD! 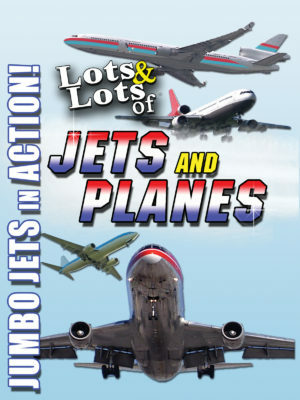 About Marshall Publishing & Promotions, Inc.
Marshall Publishing & Promotions, Inc., produces and distributes a wide variety of DVDs, Youtube Videos, and downloadable programs from Amazon for children and adults including the popular “Lots & Lots of…” DVD series of videos for kids including Trains, Toy Trains, Trucks, Fire Trucks, Monster Trucks, Jets and Planes, Animals, educational documentaries and more! 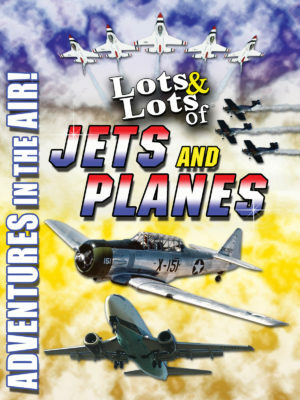 These DVDs make great gifts for children and are perfect for use in classrooms, libraries, homeschooling, and even playtime too! 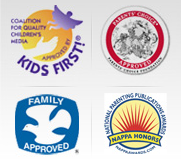 Our goal is to provide lots and lots of media fun through award-winning DVDs, Books, and CDs, and Youtube Videos that amaze, amuse, entertain, and educate. 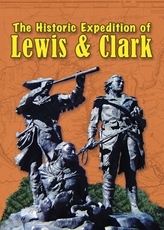 Our DVDs come with a no questions asked 60-Day MONEY BACK GUARANTEE (less S&H) so order with confidence today. NOW CELEBRATING OUR 10th YEAR IN BUSINESS!